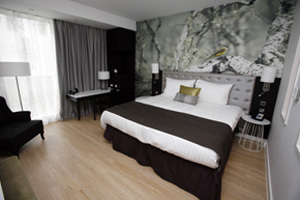 Radisson Blu Hotel East Midlands Airport has opened with 218 rooms. The £22m four-star hotel achieved £1m in presales three weeks before opening and its meeting and conference rooms are fully booked for its second week of trading. The hotel’s event spaces include six meeting and conferencing suites with capacity for 350 delegates. It also has leisure and spa facilities, a restaurant and wine-tasting room. 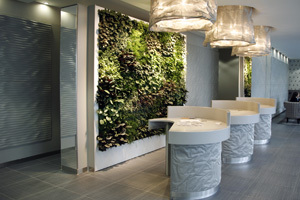 The hotel is the most energy-efficient in Rezidor’s European portfolio of over 400 hotels, tying in with East Midlands Airport’s plans for its ground operations to be carbon neutral by 2012.